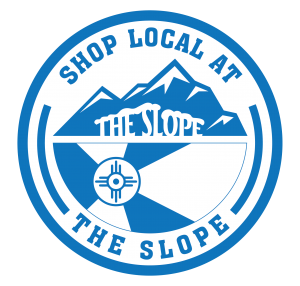 WE ARE WICHITA'S SKI, SNOWBOARD AND COLD WEATHER SPECIALTY SHOP. INTRODUCING THE PEOPLE OF KANSAS TO THE JOY AND FREEDOM OF SKIING SINCE 1981. THE SLOPE HAS BEEN HELPING FLATLANDERS GET TO THE MOUNTAINS SINCE 1981. WE ARE THE EXPERTS! We've got several name brands! Boot fitting is our specialty! We have an array of lesson options for all skill levels at discount prices!